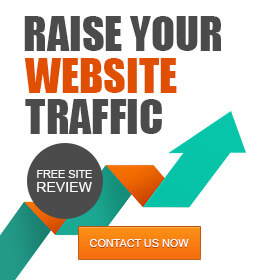 While SEOnick.net is not a space where we not specialize in reviews or a place where the avid affiliate marketer publishes content, from time to time we will place affiliate links on this website. In this case, there is the possibility that SEOnick.net gets a commission for sending you to another website where you may have the opportunity to make a purchase. We will never recommend a product or service that we have not used and cannot stand behind as something you should be using. Have we already written about one of your products or services? Are you interested in building a lasting and high performance affiliate relationship? Please feel free to reach out to us.